Share your referral link to earn 100 BATES tokens for every referral. Withdrawal will be available after the conclusion of the BATES token sale. 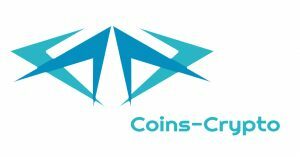 Additionals tokens can be earned by shopping at retailers and receive crypto cashback.